IWC Schaffhausen is renowned not only for its luxury watches, but also for its long-standing passion for the world of filmmaking. 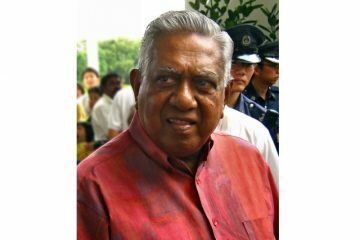 To further underline its commitment, the Swiss luxury watch manufacturer has partnered with the Singapore International Film Festival (SGIFF) and will support the 26th edition of this well-established film event in the role of Official ‘Festival-Time’ Partner from November 26 to December 6. “We are pleased to be the Official ‘Festival-Time’ Partner of the 26th edition of the Singapore International Film Festival. For years now, we have been involved with the film business, and this significant partnership underscores our increasing commitment to the world of filmmaking and the South East Asia region. The worlds of watchmaking and film have a lot in common, as they are both steeped in tradition and pioneering spirit. The creation of masterpieces, be they timepieces or films, is based on skill and expertise. Films are about storytelling and so are IWC watches,” says IWC CEO Georges Kern. Founded in 1987, SGIFF is the largest and longest-running film event in Singapore and has become an iconic event in the Singapore arts calendar, widely attended by international film critics and recognized worldwide for its focus on Asian filmmakers and the promotion of South East Asian films. 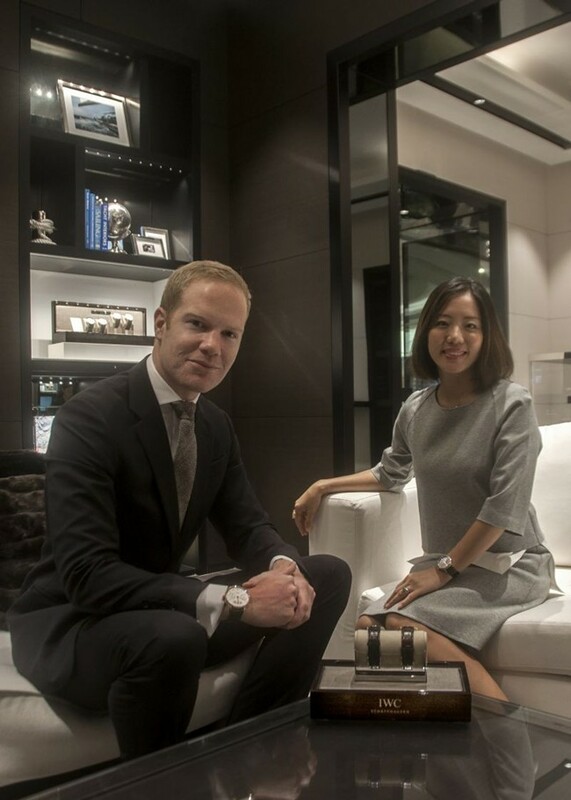 IWC Schaffhausen has several commitments that testify to its passion for the film industry. The Swiss watch manufacturer has established close and long-standing relationships with internationally acclaimed actresses and actors as well as renowned filmmakers and other influential figures in the movie business. “Every film that is shown at the Singapore International Film Festival is an expression of the filmmaker’s passion and craftsmanship. 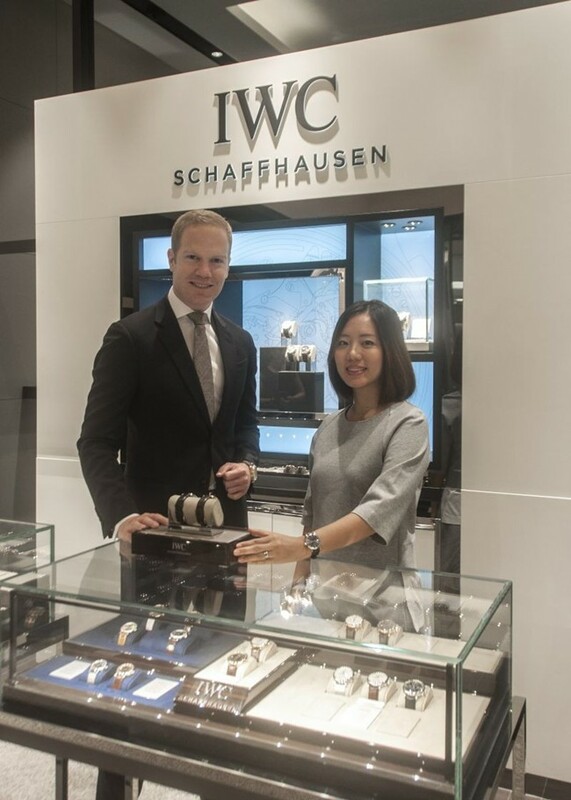 IWC Schaffhausen’s support of SGIFF attests to its recognition of the many independent cinema talents in our region and their pursuit of excellence. We are excited to work with IWC Schaffhausen to inspire new discoveries and champion Asia’s story in film.” says Yuni Hadi, SGIFF Executive Director.